Uber announced a new minibus ride-sharing initiative in Cairo that the company hopes will help Uber expand its global market substantially. “This is a product that we built for Cairo. It will now be the most affordable way to use Uber technology to get around the city,” Uber CEO Dara Khosrowshahi said at a news conference in Cairo, The Associated Press reported Tuesday. Cairo is notorious for terrible traffic and Uber hopes its new bus service will alleviate congestion and replace personal cars. “I’m especially proud to add that Cairo is the first city globally to be rolling out Uber Bus,” Khosrowshahi said. Uber intends to use the bus to increase its numbers of global users, looking to reach 1 billion users from the current 100 million. The Cairo bus is part of this expansion plan, according to Khosrowshahi. Khosrowshahi was the former head of Expedia and replaced Travis Kalanick who resigned as Uber CEO in June 2017. Minibuses are common in Egypt, but Uber hopes that by delving into the market, it will make the ride-sharing service safer and relieve the overcrowded public transit system in Cairo. The company will roll out an app for both smart phones and less advanced phones, the AP reported. Uber is also investing $100 million into a support center in Cairo, according to the AP. 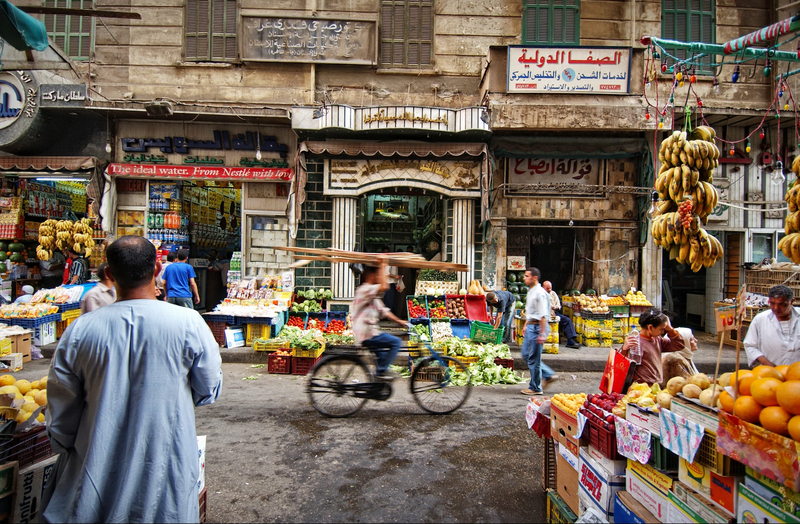 The Egyptian government is supportive of the venture, according to Uber. Regulations and data privacy questions have been addressed and resolved, the ride-sharing company says, according to the AP. Data privacy issues have been a sore spot for Uber since 2016. The ride-sharing company agreed to pay $148 million in a nationwide settlement in late September after it allegedly sought to cover up a massive security breach in 2016 by paying hackers $100,000. Uber has also faced a myriad of lawsuits over sexual harassment and assault in 2017 and 2018. Two women filed a class action legal complaint in November 2017 claiming that the company doesn’t protect riders from assault and that they had been raped. Uber has been reportedly sued over 430 times in 2017 alone. Uber did not respond to The Daily Caller News Foundation’s request for comment.